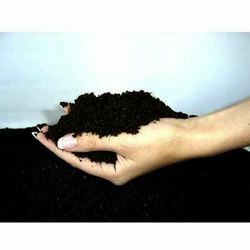 Leading Manufacturer of liquid seaweed organic fertilizer, organic agricultural fertilizer and bio humus fertilizer from Jalgaon. 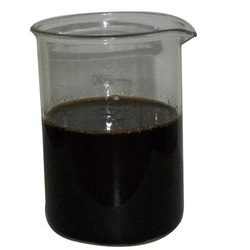 Specifications: Liquid Regular: -24-28 % Available Color: Black, Transparent, Green Concentrate Liquid: Seaweed Extract based Liquid bio extract organic fertilizer input is also available as in Concentrate Liquid for the Domestic Indian market. 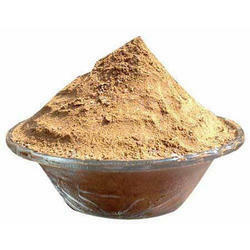 Application: Seaweed Extract based Liquid Concentrate Bio Extract Organic fertilizer Input Soluble Powder is useful for formulating plant nutrients, organic fertilizers, organic biostimulants, soil conditioner granules formulations.